Vibrant yellow with foliage. Height 75cm. 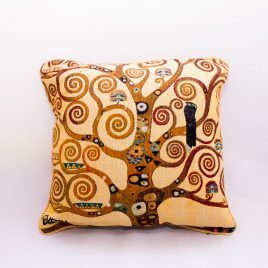 Double sided tapestry cushion with piped edge. 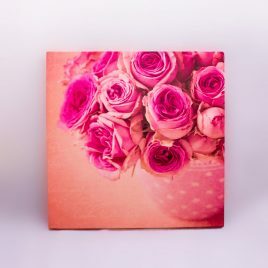 45cm x 45cm Includes polyester fibre filled cushion pad. Design: Poppy. 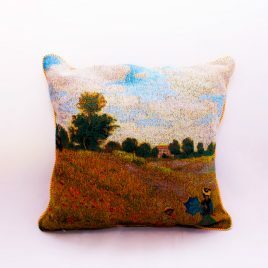 Double sided tapestry cushion with piped edge. 45cm x 45cm Includes polyester fibre filled cushion pad. Poppy Field (Monet). 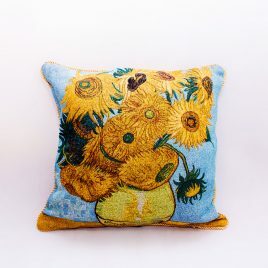 Double sided tapestry cushion with piped edge. 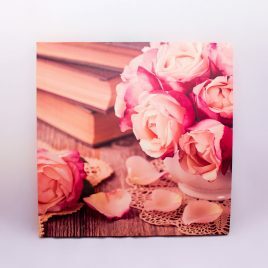 45cm x 45cm Includes polyester fibre filled cushion pad. 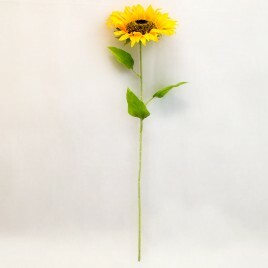 Sunflower (Van Gogh). 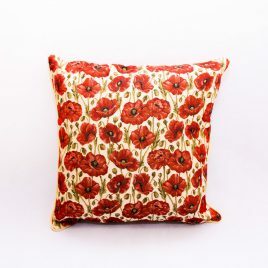 Double sided tapestry cushion with piped edge. 45cm x 45cm Includes polyester fibre filled cushion pad. Tree of Light (Klimt). 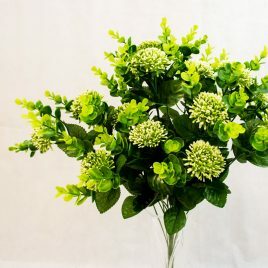 Lovely green and white arragements comprising eucalyptus and berries centre stem for easy display. 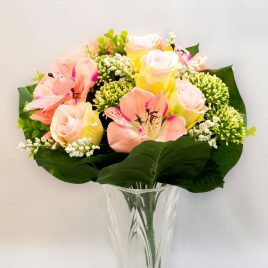 Lovely, bright arrangement comprising roses, alstroemeria and berries. 3 colours available. Giclee print on canvas, hand embellished and varnished. 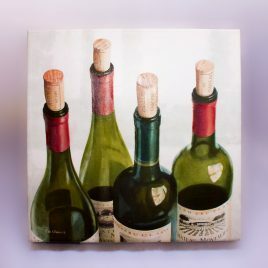 Subject: Wine Bottles. 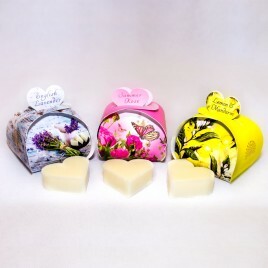 3 heart shaped soaps wrapped in a pretty carry-case. 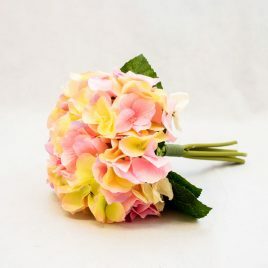 Pretty bouquet of hydrangea flowers available in shades of pink or blue.